The look Jessica chose for her wedding to Charlie couldn’t have been more perfect for a sunny summer’s day at Chiswick House. 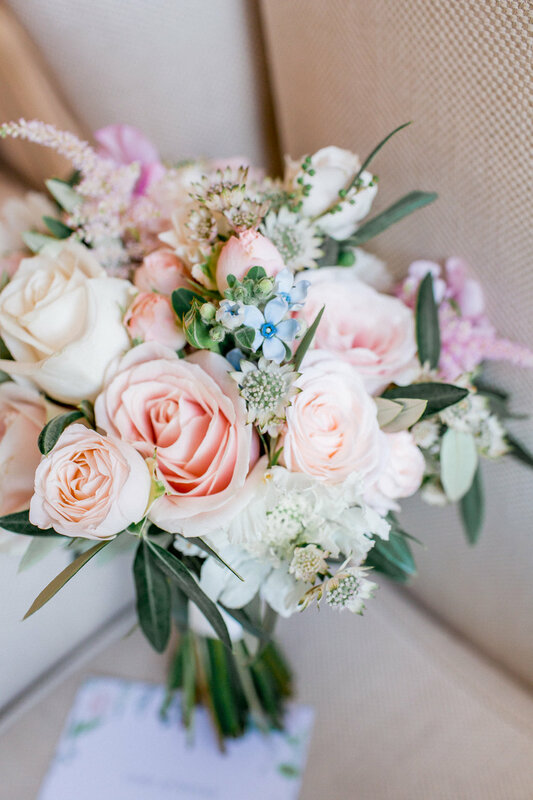 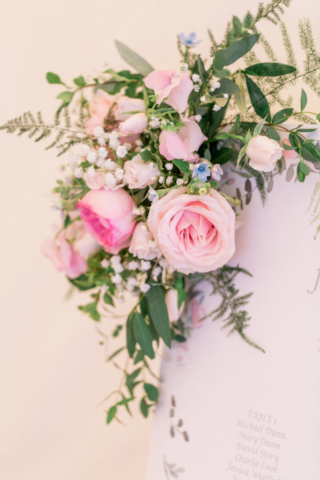 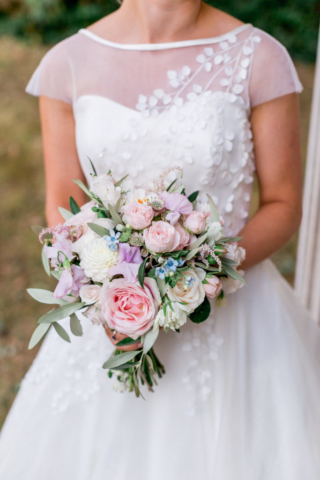 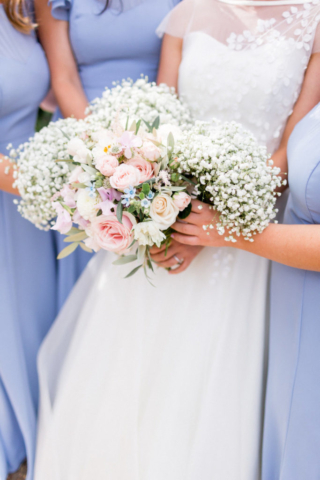 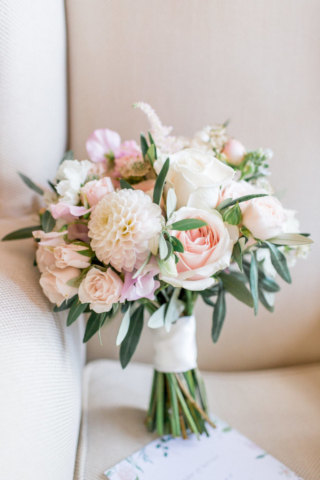 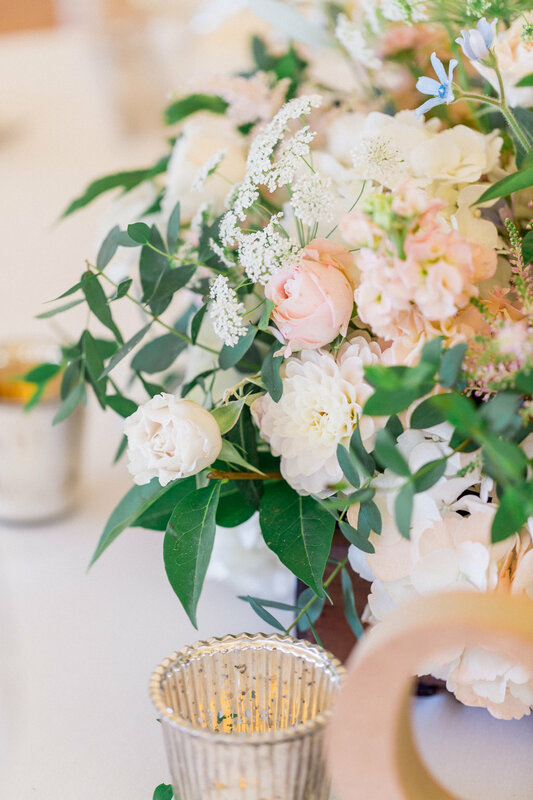 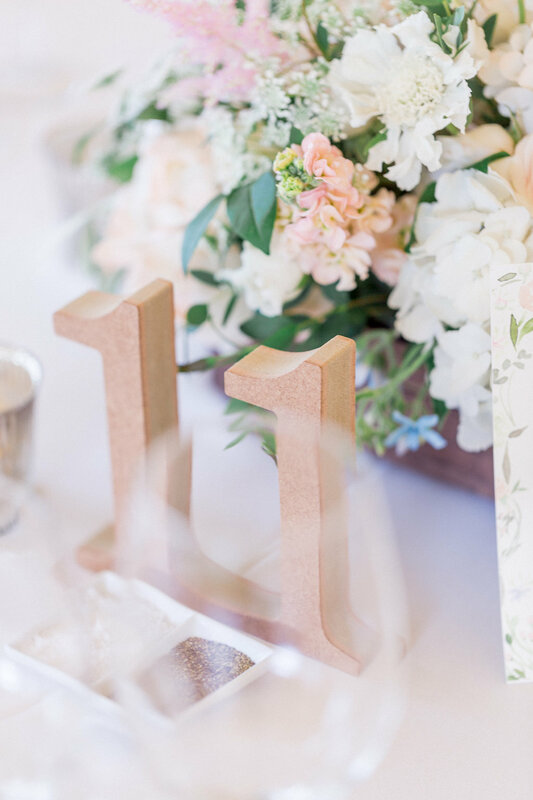 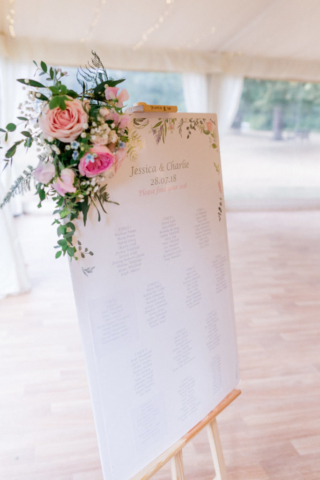 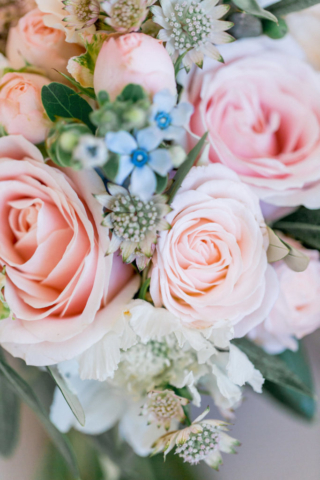 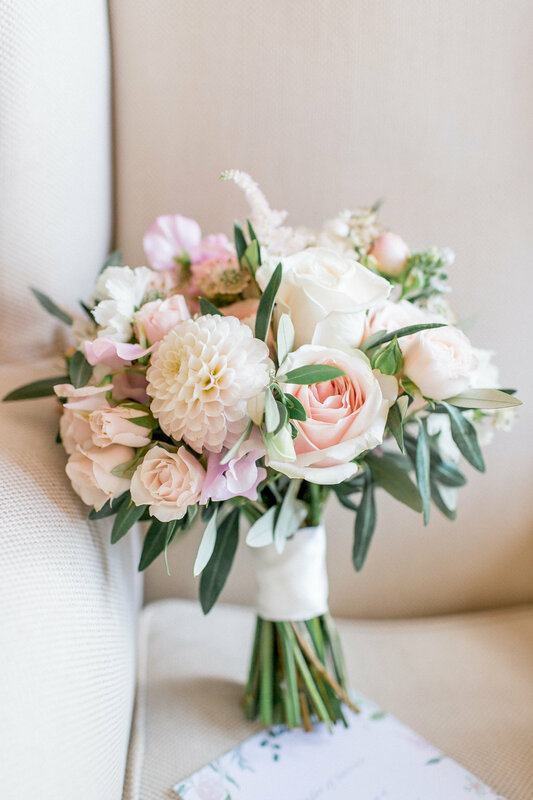 Flowers included dahlias, scabious, scented British sweetpeas, astilbe, hydrangea with cloud-like puffs of gypsophila in a palate of peaches and cream, lilac and watercolour pinks. 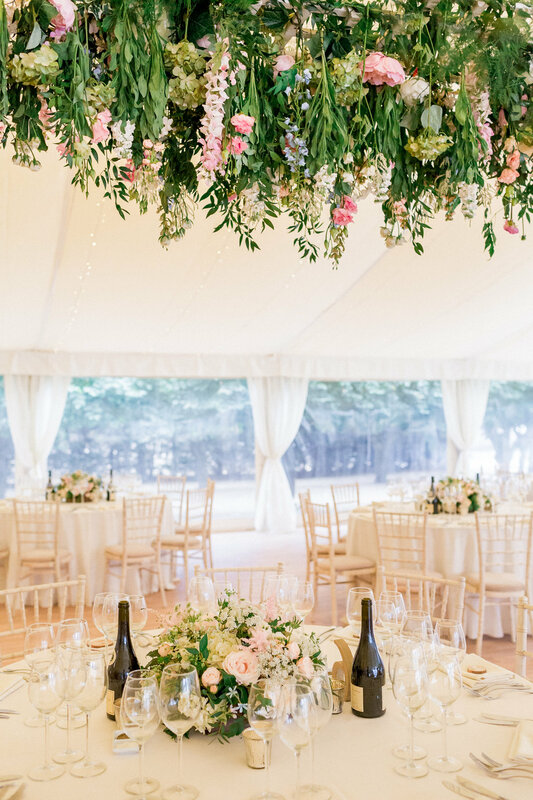 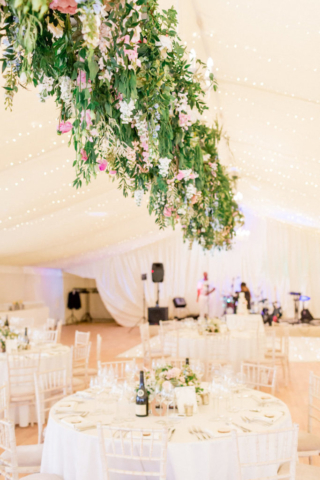 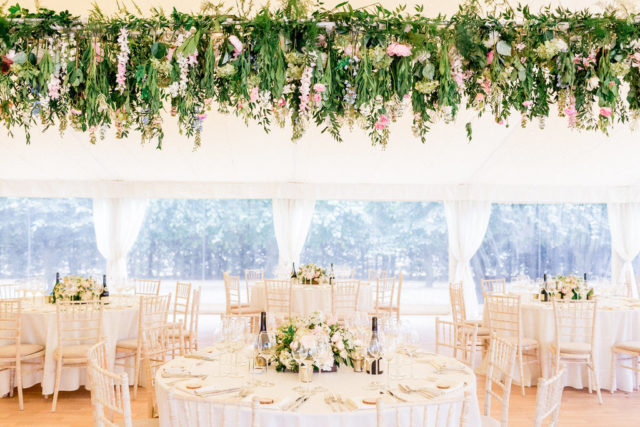 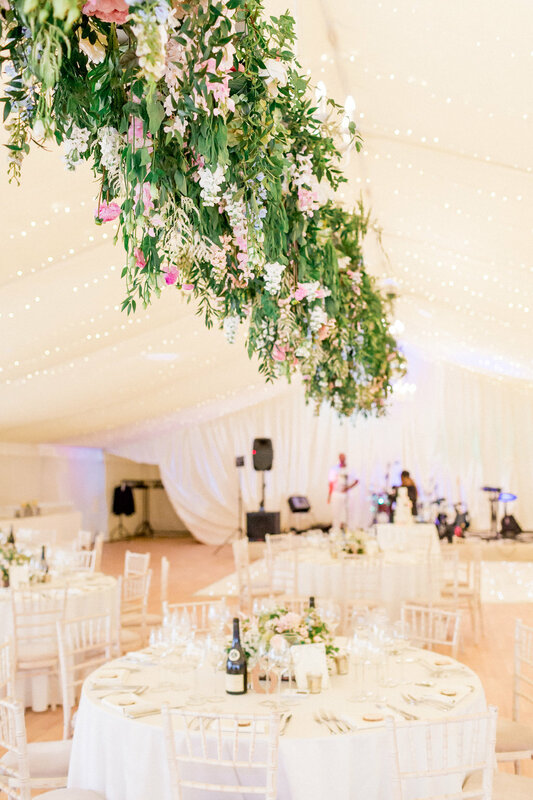 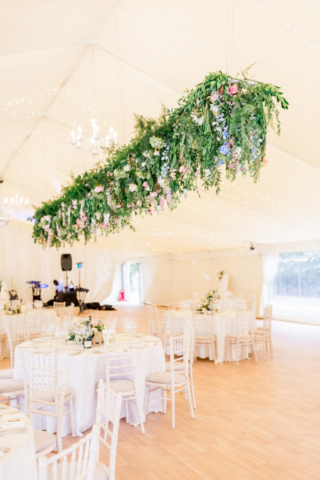 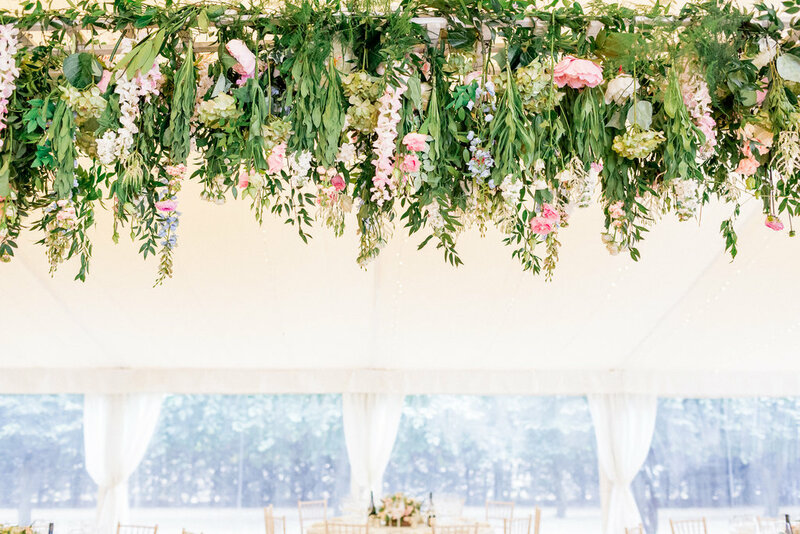 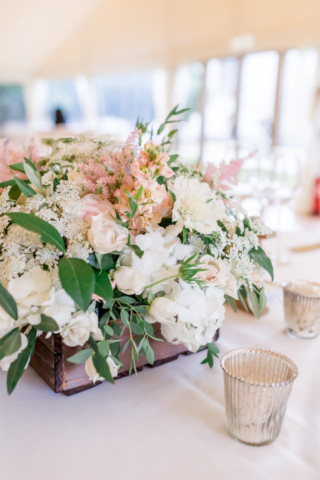 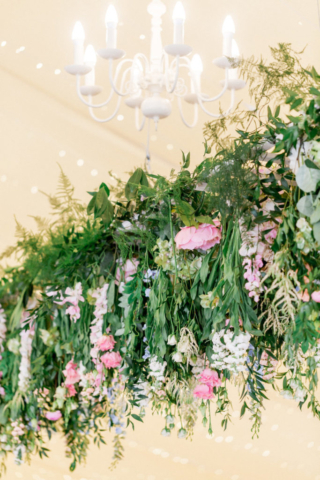 In the pavilion at Chiswick House guests dined on tables decked with wild and natural arrangements in bespoke aged wood boxes (which also served as gifts to lucky friends) with the top table also veiled under a showstopping canopy of hanging flowers. 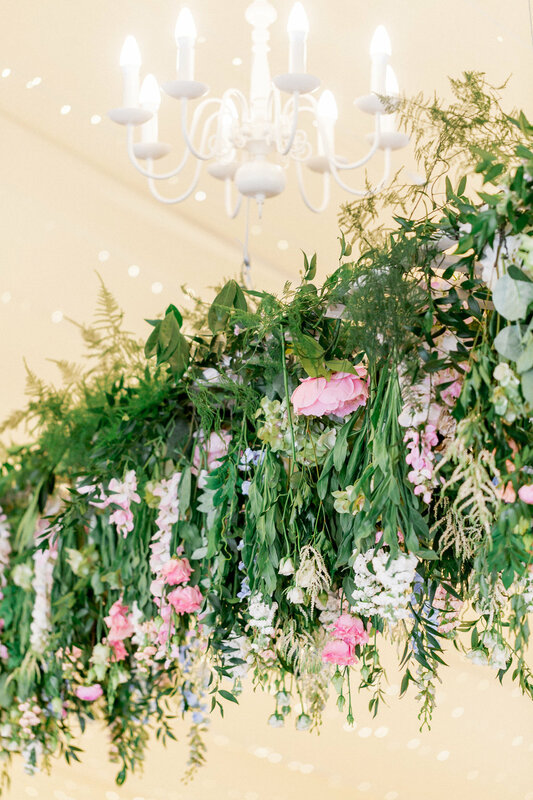 Photographer Philippa Sian captured the joyful atmosphere with perfection.